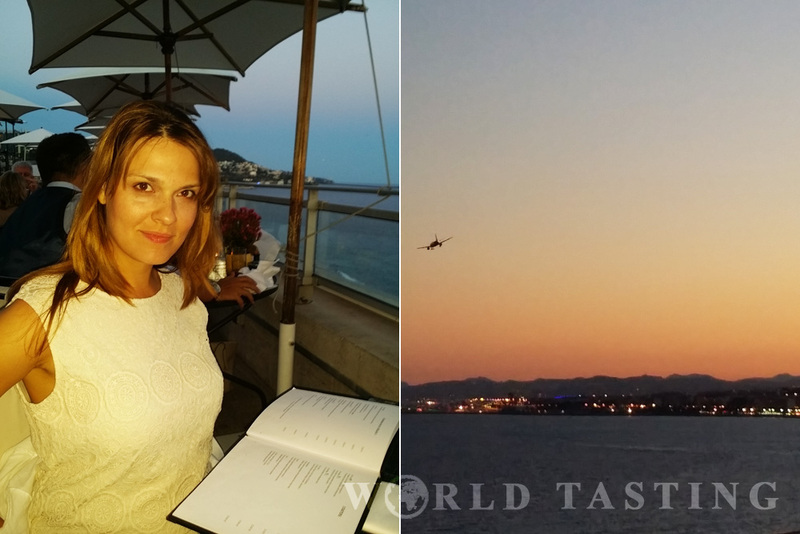 Dining in Nice can be a terrific experience. Quite more often though it becomes a terrifying one. 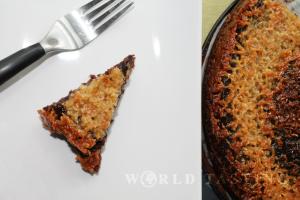 With a restaurant at every corner, choosing right can be a challenging undertaking. 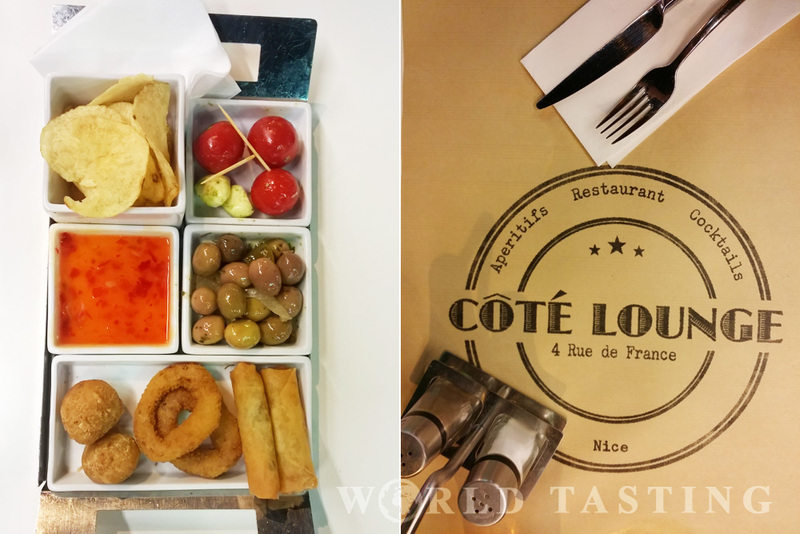 While in Nice I did quite some sampling, and I had it all – the excellent ones, and the not so incredible ones. Finally I narrowed it down to the three must-try restaurants in Nice (in no particular order). It is impossible to miss Côté Lounge (4 Rue de France). Located on the main pedestrian street in Nice, this bar makes impression with its stylish round white tables, smiling waiting personnel and the cutest tapas plates to accompany your cocktail. 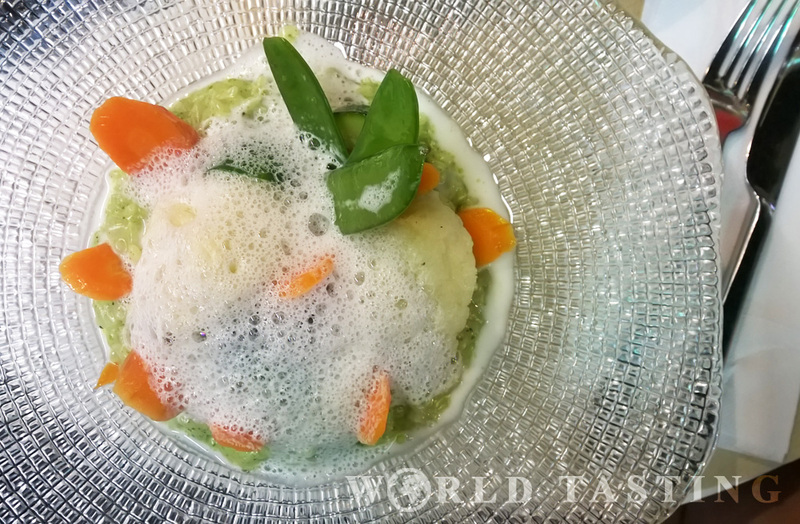 It is a breath of fresh air in the dull myriad of look-alike restaurants that trace Rue de France. It is both hip and classy, and the same can be said for the trendy customers. If you manage to get a place there, do not hesitate to continue with dinner after enjoying a couple of cocktails. I promise you high-end service, with excellent food and an eye for detail. 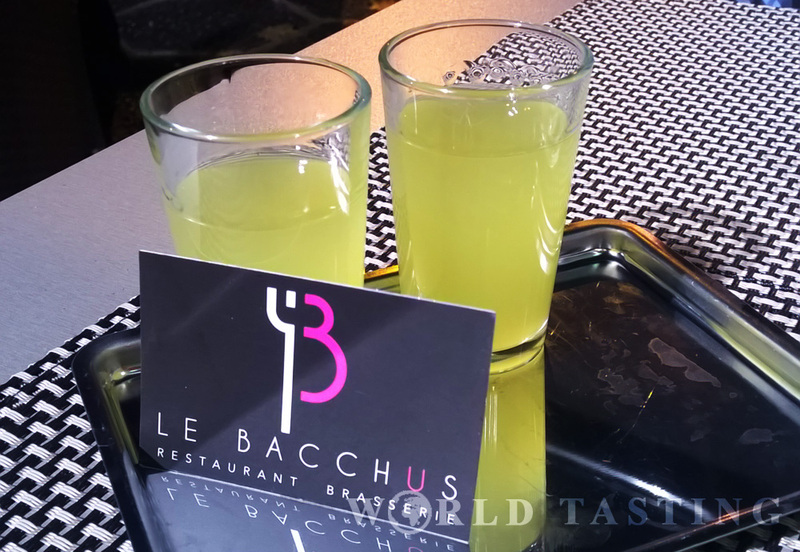 Le Bacchus (1 Place Grimaldi) is a lovely tasty oasis located just some minutes away from the hectic Rue de France. If you are after premium service and no crowds, this is the restaurant for you. The menu consists of a la carte dishes as well as daily specials, but custom requests are also fulfilled. And everything is served with an extra portion of friendly attitude which makes every client feel special. Be sure to book ahead of time (same day bookings are OK) especially if you prefer to be seated outdoors (which I would highly recommend). I have already raved about La Terrasse in my Nice city guide. But when something is good, it deserves a second round of applause. 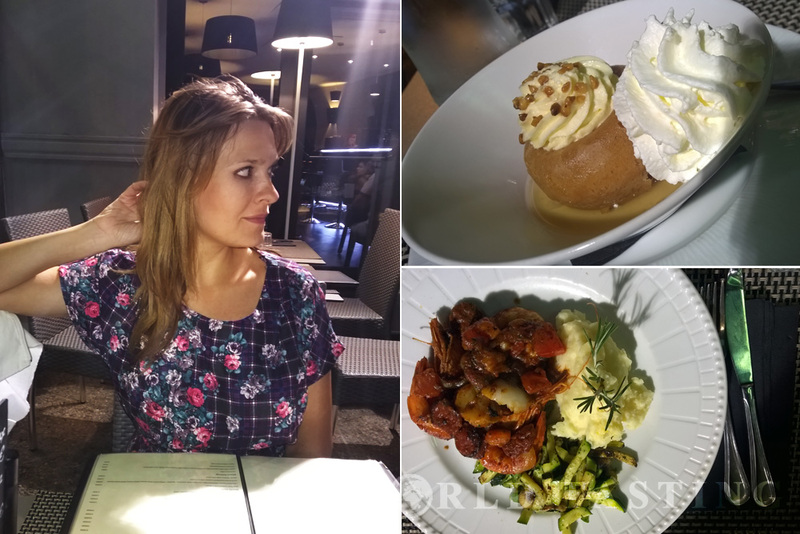 La Terrasse (1 Promenade des Anglais) is the place to be for a date night. With Nice bay painted in vivid sunset colors in front of your eyes, rich in flavor foie gras in your plate, and a glass (or two) of Provence wine, this will definitely be a night to remember. La Terrasse also features a bar area where you can just drop-by for a drink. However if you are planning on indulging, be sure to book at least 24 hours in advance.